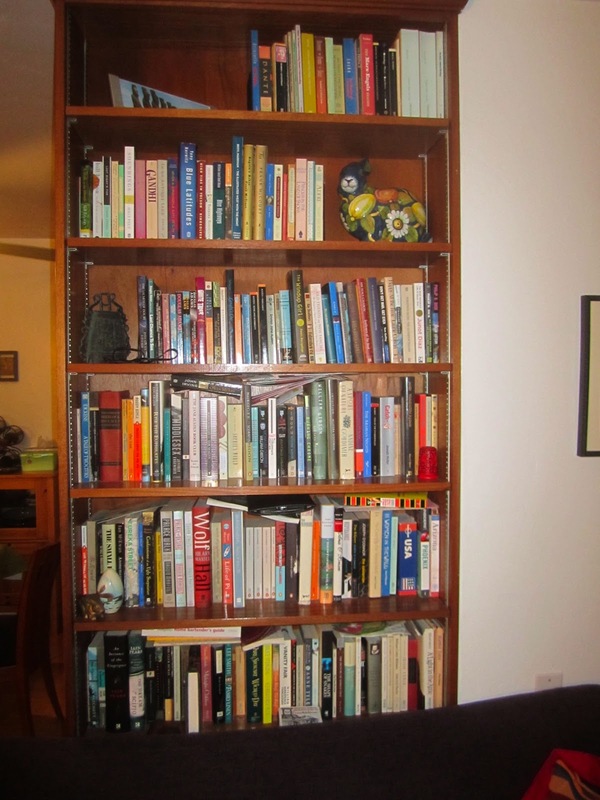 Wandering Scientist: Show Us Your Bookcases! There are two main bookcases for the grown ups in my house. Each child also has a bookcase in her room, and there is a shelf of kids' books in the living room, too. I have had to prune back books rather aggresively since having kids. We just don't have enough space for everything. I have also started buying my books almost exclusively in electronic format. I have discovered that I actually prefer reading on the Kindle. It is easier to carry with me. It is light enough to hold in one hand, no matter how long the book is. And I can make highlights guilt free (I'm the daughter of a librarian, and have a very hard time writing in a book!) and easily find those highlights later. As a bonus, I also don't have to figure out how to store the physical book. Here is the bookcase in the living room. Anyway, back to the bookcase. The second shelf from the top is biographies and memoirs. I have a weakness for memoirs. There are two more shelves that you can't see in this picture, because they are covered by the sofa- we needed more floor space for train tracks, so we shoved the sofa back at some point and decided to leave it there. Those store our travel guidebooks and infrequently used cookbooks. The books on the shelves are my non-fiction that isn't a memoir or biography- although I see I have chosen to store The Immortal Life of Henrietta Lacks here for some reason. (If you haven't read that one, you should. It is every bit as good as you've heard.) 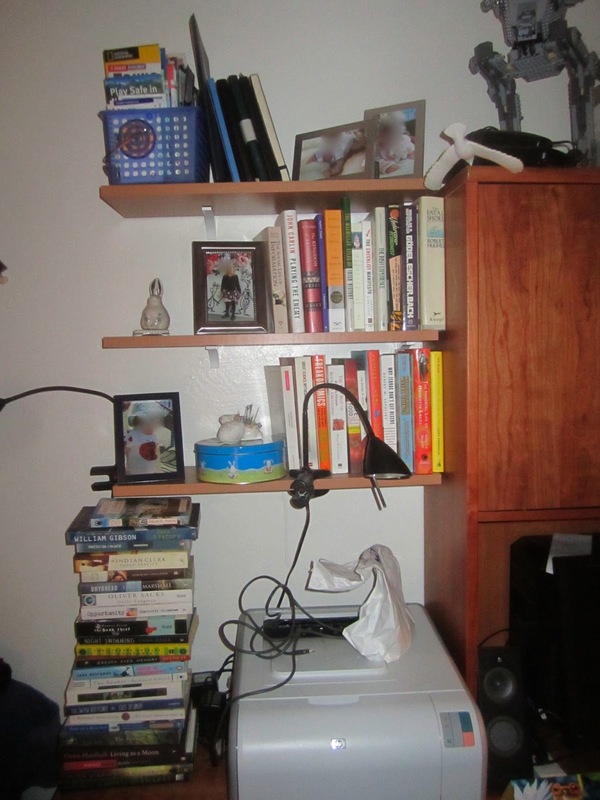 The books on the very top shelf are my journals from our big "circle Pacific" trip, which I am so very glad I wrote. I occasionally get one down and reread a section, and I love how that brings back the good memories from that trip. The stack by the printer is my physical "to read" stack, consisting mostly of gifts and things Mr. Snarky bought and thinks I should read. Actually, he tries to put every book he reads there, but I periodically give him a stack of rejects and tell him to figure out what to do with them himself- I don't want them. 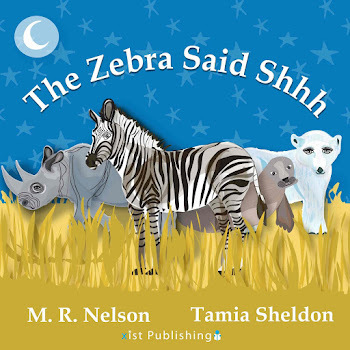 In other book-related news, The Zebra Said Shhh now has FOUR five-star reviews (and one three-star review) on Amazon. I'm pretty happy about that, and very happy that people seem to be liking my book. And I'll leave it there before I start a Sally Field-esque gush. Leave me comments about your bookcases- or links to your own pictures! Still, I think the idea of posting pictures of your bookshelves is a lot of fun, too. I've always been intrigued by looking at what's on someone's bookshelves when I'm invited to his or her house for the first time - it's a bit of a window into your personality, I think. We have the equivalent of five of your living room bookcases, plus a 3-shelf bookcase in Baguette's room for her books and another bookshelf in the garage, because we had nowhere else to put it. I will not be photographing any of them. I honestly do not know where we'd put more shelves, or we'd have them. Our house is small! We have a bookshelf in every room in the house except the master bedroom and the bathrooms, and there are still books doubled up on shelves. I just can't help myself when I see a good book at a garage sale or thrift store. Your comment on writing in books brought to mind this academic survey that's being done about marginalia: http://doyouwriteinthemargins.tumblr.com/ourlovelyproject If you have a bit of time, I'm sure they'd love to get your response! I'll try to head over and take the survey this weekend. LOL. No pictures. There is a bookcase in the kitchen (cookbooks), open shelves in the living room (cookbooks, art books, photography books, large-format Judaica that don't fit anywhere else), a glass-fronted bookcase in the living room (Judaica, collectible/rare/first editions), open shelves in the computer room (nature books, music, Judaica overflow, random books I inherited from my grandmother). That's the first floor. Second floor: open shelves in our room (parenting, books I want to read, crosswords), bookshelves in our room (his books, my overflow), open shelves in the treadmill room (science books, his books, my non-fiction) and at least four boxes of books in my closet and in the TV room that we don't currently have shelves for. 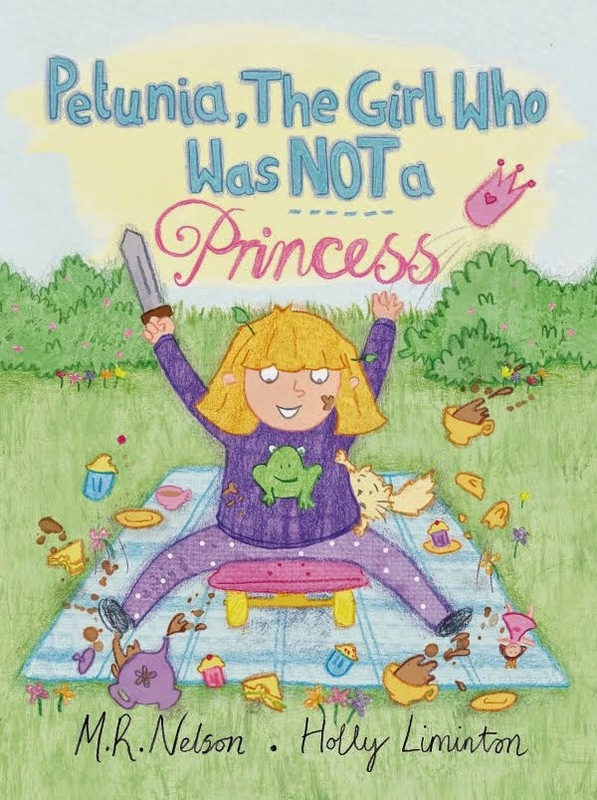 And that's after a ruthless culling to get rid of all the hardback and most of the paperback fiction, my conversion to Kindle for most of my reading, and my daughter's emphatic rejection of the family book-loving tradition. I did a book-counting meme a few years ago and I came up with something north of 5,000. I'm sure it's more now. Totally off-topic, but did you see Dr. Isis's blog today? It popped up in my twitter stream so yes, I did. And then I clicked through and commented a couple related places. I saw your comment on Dr. Isis' blog, and didn't really have much to add, although maybe something will come to me and I'll go over and comment later. That's a very restrained collection for an avid reader. I have bookshelves everywhere and never enough room. Well, I did have a forced culling of several bags' worth thanks to the mold problem last year. I had 3-4 more shelves worth before that happened. I have shelf envy. My books are sitting in piles against walls all over the place. You need to figure out how to make that your decorating theme! I bought your book and read it to the kids tonight. We loved it! Great job! We'll definitely be reading it a lot. My daughter was impressed that I knew you (and I do feel like I know you). And yes, you do know me. I dislike the silly distinction between online and offline friends. 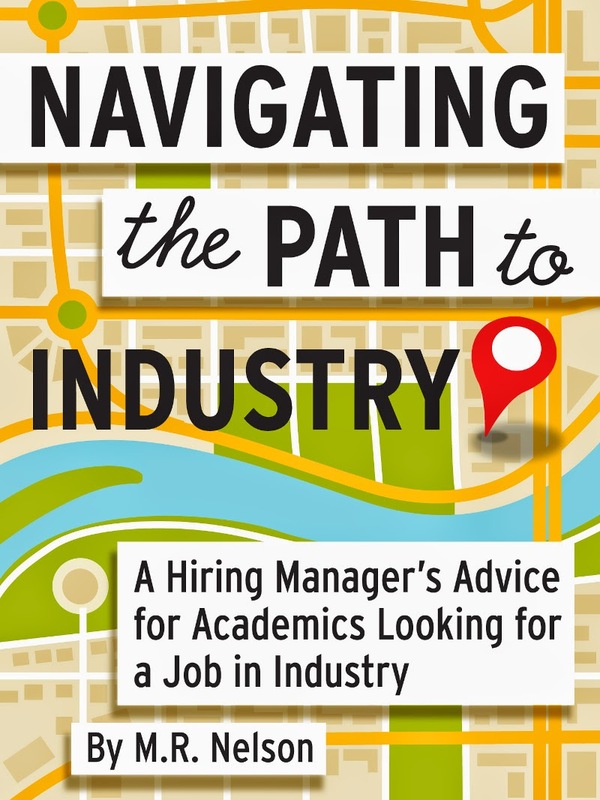 Some day, we'll get to meet in person, and I'll sign your copy! We have 8 full-sized bookshelves, not counting the built-ins which are smaller (and hold cookbooks, magazines, and DC2's books... also a small long one that used to hold dvds now holds DC2 toys), but only took a small picture of a few shelves of the bedroom bookcases. The rest is left to the imagination. When we purchased this house, we inherited the bulk of the library, which consisted of two generations of books. The previous owners took some (to sell) and we donated several boxes of ones that didn't interest us. There are a whole lot of "want to read someday" (especially the biographies and memoirs) that I like to say we'll thin out, but in reality the long-term plans for this house entail changing the downstairs "formal living room" into a library. Our love of reading and books is one of the things that brought my husband and I together. Good thing! Obviously it should be your kitchen bookcase, since your blog is In the Kitchen with Sally!